Here at The Blue Tree Clinic in London we are dedicated to making you feel like you again. We are a holistic private clinic offering psychologists, nutritionist and CBT therapists to help treat a wide range of conditions. You might be suffering from depression, anxiety, work related stress or having relationship difficulties. If you need help in creating coping stratgeies and ways to overcome these problems we are here to help you. You might have developed unhelpful habits such as drinking or eating too much we can provide the care you need from a wide range of professionals. The team at The Blue Tree Clinic are not just private psychologists and nutritionists. They have extensive experience and knowledge and continue to work both in the NHS and privately. Our team at The Blue Tree Clinic are experienced psychologists, psychiatrists, nutritionists and occupational therapists. We are here for you and believe in a patient led, caring holistic approach to therapy. 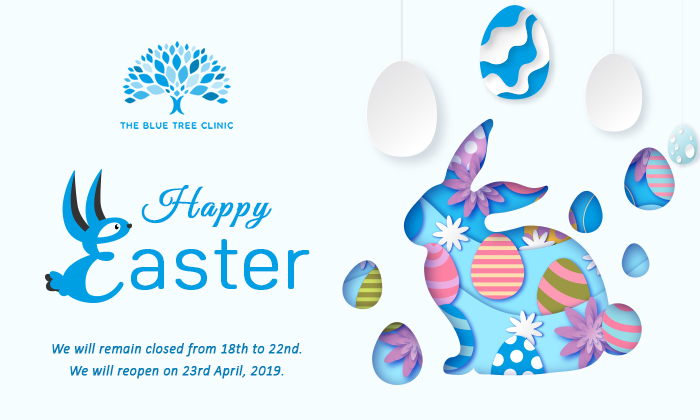 Here at The Blue Tree Clinic we believe in personalising the treatment we offer as we believe in client centered care. We can treat for a range of conditions including stress, anxiety, depression, low self-esteem, nutrition, weight loss and many other conditions. We are here to help. Whether you are looking for a nutritionist to help you get back on track and feel your healthiest yet. Or whether you need to speak to a professional to give you the support you need through this difficult time.